Back in 2007, J. Peder Zane asked 125 top writers--everyone from Stephen King and Jonathan Franzen, to Claire Messud, Annie Proulx, and Michael Chabon--to name their favorite 10 books of all time. Zane then published each author's list in his edited collection, The Top Ten: Writers Pick Their Favorite Books. And he capped it off with one meta list, “The Top Top Ten." When you boil 125 lists down to one, it turns out [SPOILER ALERT] that Leo Tolstoy's Anna Karenina is the very best of the best. If you've read the novel, you'll likely understand the pick. If you haven't, you're missing out. Above, you can hear actress Maggie Gyllenhaal (The Dark Knight, The Honourable Woman, etc.) 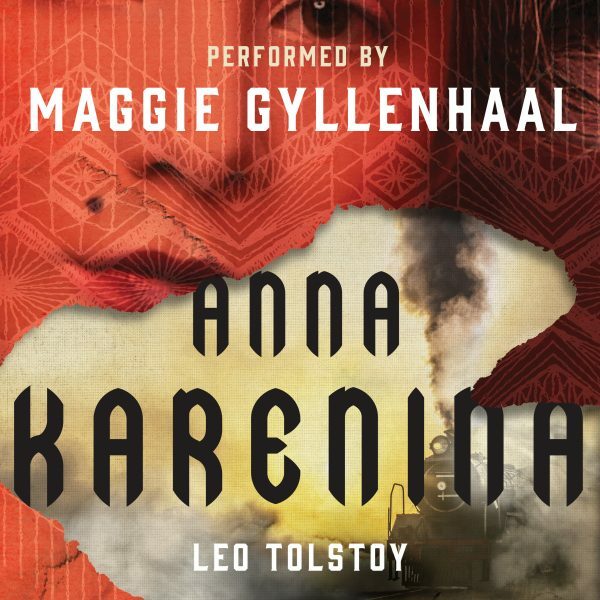 read the opening lines of Anna Karenina, which famously begins “All happy families are alike; each unhappy family is unhappy in its own way.” Gyllenhaal spent 120 hours in the studio, making a recording that runs close to 36 hours in total. A lot more than she originally bargained for. Although available for purchase online, you can download the reading for free if you sign up for a 30-Day Free Trial with Audible. We have more information on that program here.